I have a confession. I’ve been having a long distance love affair with Costa Rica for quite some time now. Who can blame me…he’s laid back, vivacious and even speaks English, but with a super cute Spanish accent! 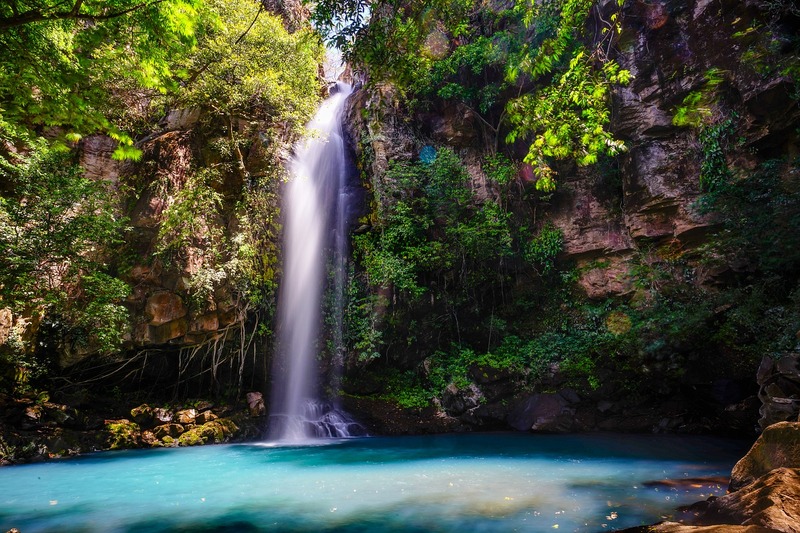 Costa Rica is a beautiful country with 25 percent held back as national park land. With their “pura vida” attitude, you’ll quickly understand why they have no need for military and instead set aside all that money for public education. Right now, I’m writing you while on tourist bus with 10 others. We’re lounging on our way back to our base hotel. We’ve been on this kayaking trip that is set up exactly like the week of adventures trip on our BCO calendar for this upcoming October. Costa Rica Rios runs a class act operation! Lets just say I had the opportunity to test drive the vehicle before inviting you as a passenger, and I’m loving every minute! Honestly, I've never been on such a well-run adventure tour. Everything feels smooth and easy. Having put together many of my own adventure trips for BCO, I can spot the moves that are made to make it flow so simply, and I can testify that these guides are in a class of their own. Upon arrival at the San Jose airport, we were greeted by Natalie, our dark haired, pretty and efficient trip hostess. Within a couple of minutes, she had three locals grabbing our heavy gear and tossing it in the back. We happily passed around some dollar bills as tips and were on the road. Easy and fast. Our driver, Gato, lives up to his name and proves himself to be a magician behind the wheel of our bus, as our first night drive involves two roads shut down due to accidents. Costa Rica is made up of pretty good roads, but they are very narrow with no room to pass. Three times we had to turn around this large van in a tight space, but it was no problemo for Gato. Due to the accidents, we were behind our scheduled arrival time by an hour or more. Natalie lives 45 minutes from our hotel along the road we were traveling, so in true Tico fashion (what you call people from Costa Rica) she took us to her home to use her facilities. We lined up in her entryway and marveled at the clean lines and efficient use of space, which includes a glassed in sun porch with strings of twinkling lights looking out over a valley and mountains in the distance. Her home was spotless with beautiful tile work everywhere. 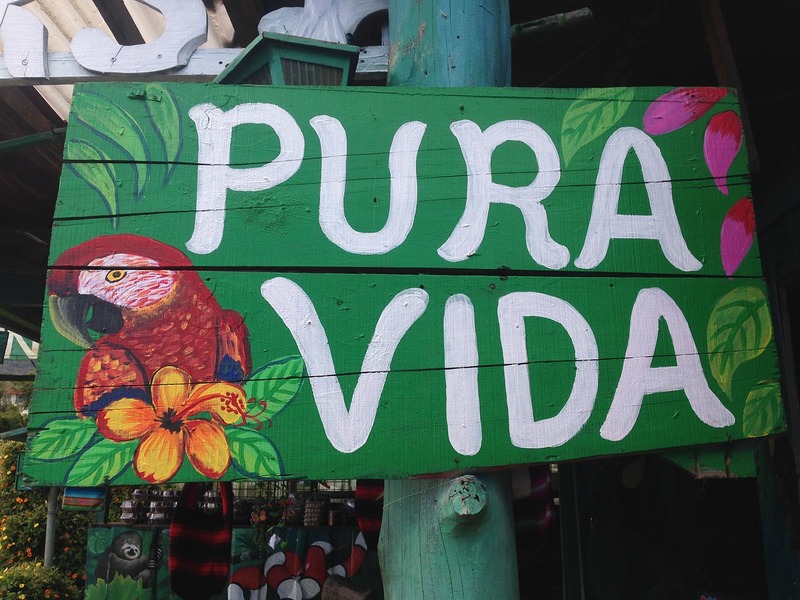 It’s what I have come to recognize as pura vida. 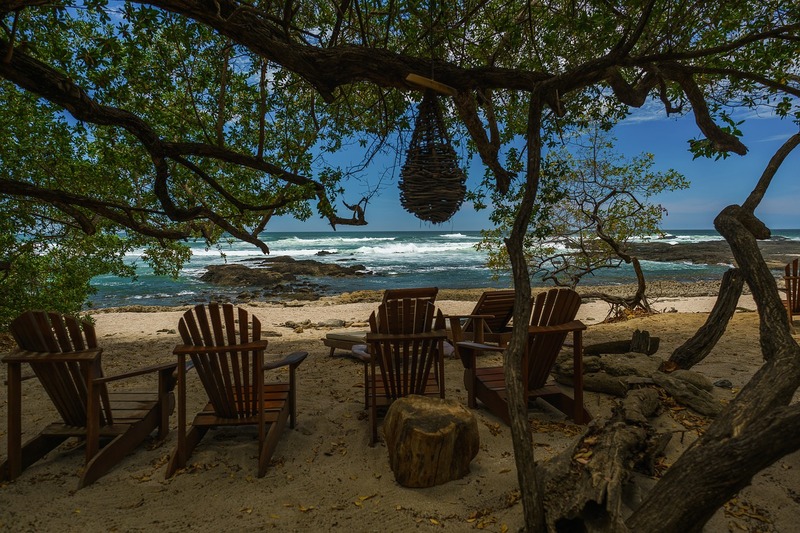 “Pura Vida,” the love cry of Costa Ricans for everything that is wonderful about life and their country. We observed during the traffic, backtracking, shortcuts and some standstills, that there were always quick honk honk honks; the Ticos universal language saying hi-thank you-excuse me; no laying on the horn get out of my way here! Once we arrived at the hotel, the staff was waiting for us and served up a quick delicious meal. A sidebar here: I had missed the 2016 BCO week of adventure trip. 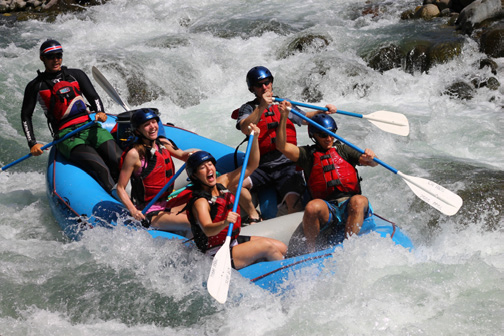 Later in the year, I took a whitewater-kayaking trip, which are notoriously known to be low-key to the point of hoping to find a single good meal each day, and then filling in with protein bars and whatever can be scraped together along the way. That was not going to happen on this trip! We would no more be done with a tasty breakfast then to jump on the lux bus and Arnold would be asking what we would like for lunch, so he could call ahead to the restaurant at the end of our river run. Breakfast, lunch and dinner came like clockwork, and I was beginning to wonder if it was possible to paddle for a week and come home having gained weight! The week rolled by, the river guides were amazing, and lucky for us, many of them are also the guides for the week of adventures coming up. I leave Costa Rica and all my new friends having already booked our next BCO week of adventures for 2017. Pura Vida, mis amigos, Pura Vida! BCO Week of Adventures is from 10/21 to 10/28. The trip is 7 days and only $1899, which includes all adventures. If you want to bow out of a day and hike or chill, it is easily arranged, but seldom taken up on! Cost includes all adventures, all meals, all accommodations, all in country travel and transfers. You just pay for your airfare, drinks, and tips for the guides- not required but happily received! 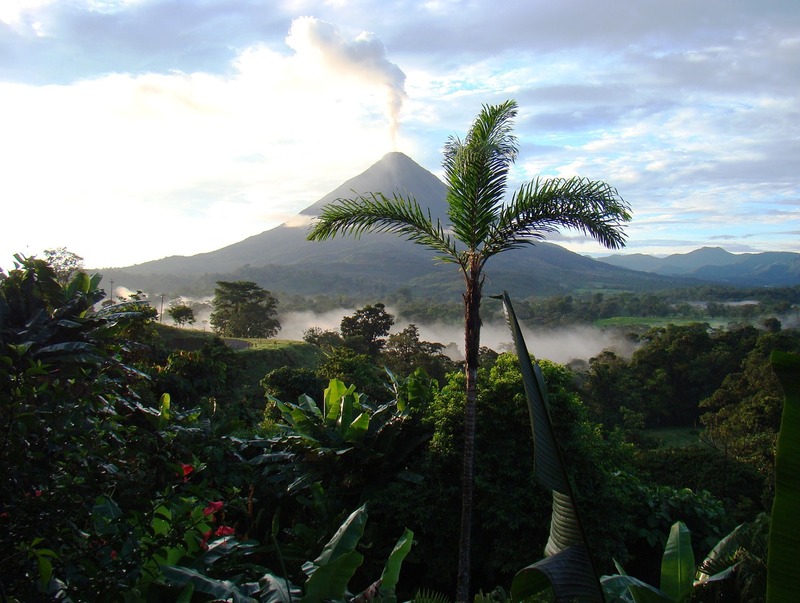 Click here for more information on the 2017 Costa Rica Week of Adventures Trip!